Hampshire Label is a widely recognized leader in the label printing industry, and one of the label solutions we offer is piggyback cards and labels. 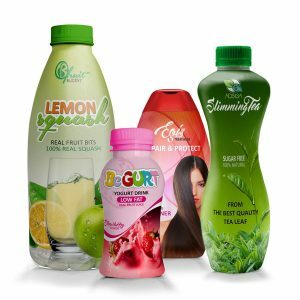 These labels are sometimes known as multi-layer labels, and from their namesake, you can easily guess that they come with a multi-layer construction, delivering a label-on-label look. Whether you want to use direct thermal paper or thermal transfer paper or other materials for your piggyback cards and labels, Hampshire Label can fulfill your requirements. What are Piggyback Cards and Labels? Piggyback cards and labels are built in such a way that they allow a multi-layer construction with one self-adhesive label on top of another. The bottom layer will stay affixed to the surface you apply it on, while the top layer (with removable adhesive) can be peeled away to reveal information or simply to be used as a label on its own. Piggyback labels and cards are mostly used for the purposes of shipping returns, business reply cards, inventory marking, and more. Print Piggyback Cards and Labels with Hampshire Label Today! Established since 1976, we have excellent industry expertise in providing piggyback cards and labels at extremely competitive prices while ensuring a fast turnaround time for delivery. Our streamlined production process means that you will be able to get piggyback labels printed exactly accordingly to your specifications with minimal waste occurring. Besides our complimentary artwork proofing service, you will also be able to get on-demand print design services from our team of graphic designers. Contact us today and find out more about our piggyback card and labels! 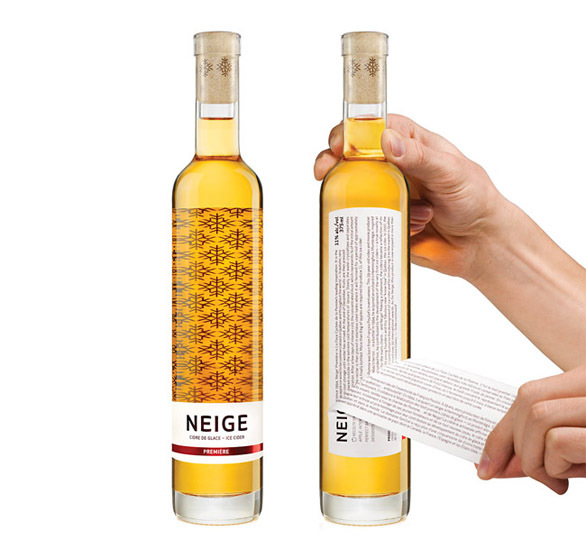 Piggyback Labels are multi-layer constructions featuring one self-adhesive label on top of another. The top label is removable ad can be reapplied elsewhere, while the bottom label is stationary, remaining affixed to the original surface. Some popular applications for this product would consist of; Inventory Management, Promotional Labels, Work in Progress Labels, and pharmaceuticals. 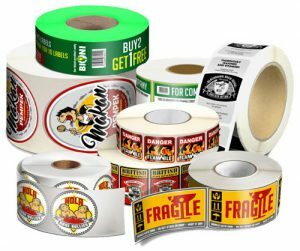 Piggyback labels are designed to comprise two layers where the top layer can easily be peeled off leaving the base layer adhered to the product’s surface. This type of promotional label is mostly used as redeemable coupons where consumers peel off the top layer of the label. 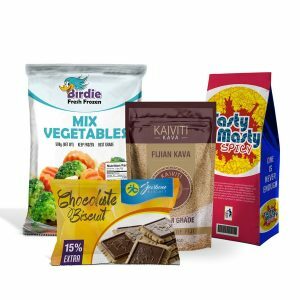 The labels can also be used on mail correspondence and print packaging where consumers can peel off the top layer and reapply on envelopes to respond back to the promotion. This is a great way of engaging your target audience and they are more likely to remember your product. Piggyback labels aren’t just fun to say, they’re fun to use too! They’re comprised of two labels where the bottom label stays adhered to whatever surface it’s applied to, and the top label can be peeled off and re-applied elsewhere since it uses a removable adhesive. Also known as two-layer and double-layer labels, these labels can be used for promotions, business reply cards, shipping returns, product registrations, inventory marking, and more.